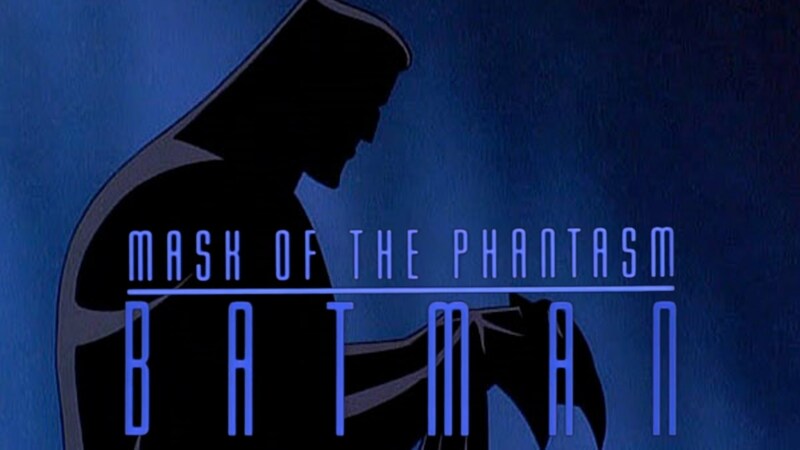 Digging into the BEST of Batman animated films, starting with the amazing, 'Mask of the phantasm'. The classic origin film before Batman Begins, with the amazing animated from the childhood classic series. The Batman Series was started for many reasons, the love and inspiration of Batman as a character, the discovery of many different animated films and reading the book, wisdom from the batcave. In PART 2 of examining character journey I discuss Mickey rourkes character in The Wrestler, this film follows a similar steps but has a very different eneding, such a great film and interestng to explore. 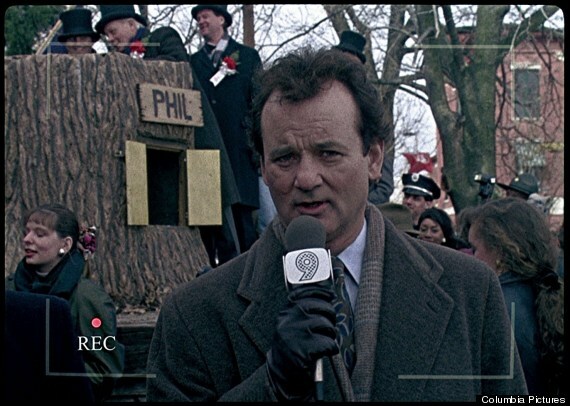 In this podcast I look at the character journey for Bill Murray's character in Groundhog day, follwoing the narartive and structure as he ends the films with a selfless act. I really enjoyed sharing my personal favourite hidden gems and under appreciated film. The list really started to grow when people started sharing their favoruites, its been a great way to discover new films.